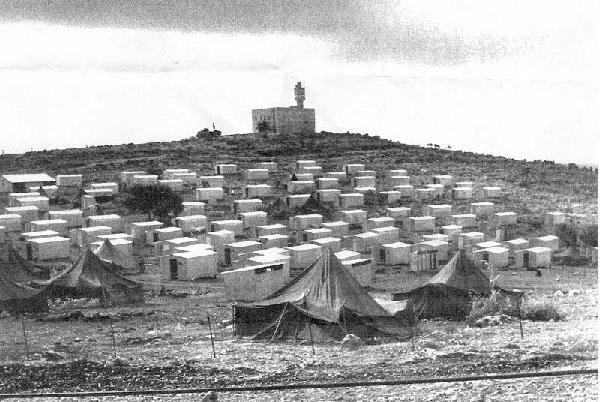 Amirim was reconstructed in 1958 (after a few rolls last place) by movement of the seats and cohesive nucleus of vegetarians survivors, intending to establish the first settlement of its kind in the country where all people refrain from killing animals for food. Under the program, designated as the place for 65 families will engage in orchards, field crops and livestock owner and growth. 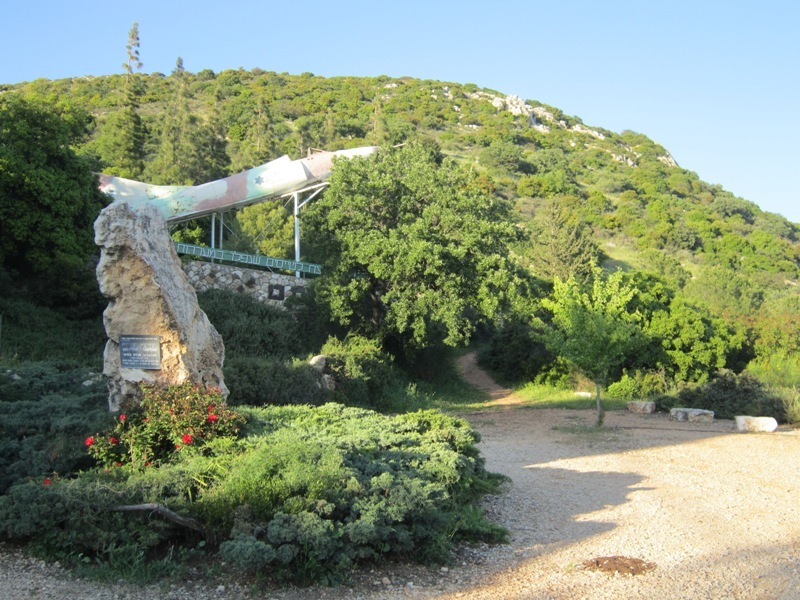 Because the residents refused to make a living in the meat industry like many other seats, and thanks to the proximity to the city of Safed, which was a major tourist attraction at that time, local residents decided to establish a BB for tourists, and the village was among the first BB in Israel and an example to other village and settlement institutions. 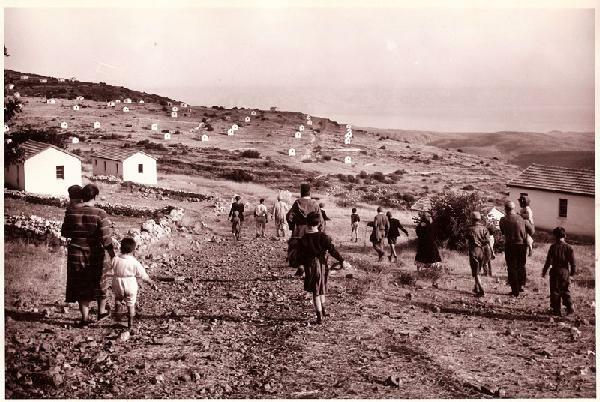 Therefore Amirim village was a pioneer of the tourism in the country, and in the mid 60's of the last century were built in the village the first accommodation houses. Over the years, the tourism become central part of the village and now you can find vacation rentals for couples and families, opened cafes, restaurants, galleries, diverse attractions, spas and treatments, and more. Every community that wanted to develop tourism, sent representatives to Amirim in order to learn how to build a tourist village. Guesthouse Environmental awareness and preservation, which is reflected in maintaining the natural vegetation, construction of roads are narrow and winding and other ecological elements. Today the village houses are absorbed into dense woods, and the yards have fruit orchards, vegetable gardens and gardens. 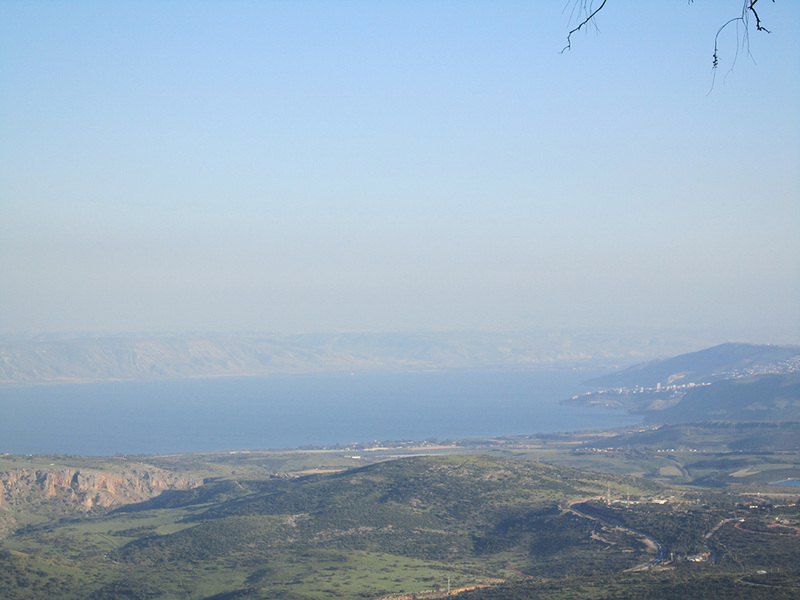 Lining overlooking the beautiful "sea of galilee" Add to Amirim village a Swiss atmosphere. The weather is cool and comfortable all year round, and in winter, when it snows, we feel it is a picturesque European village.